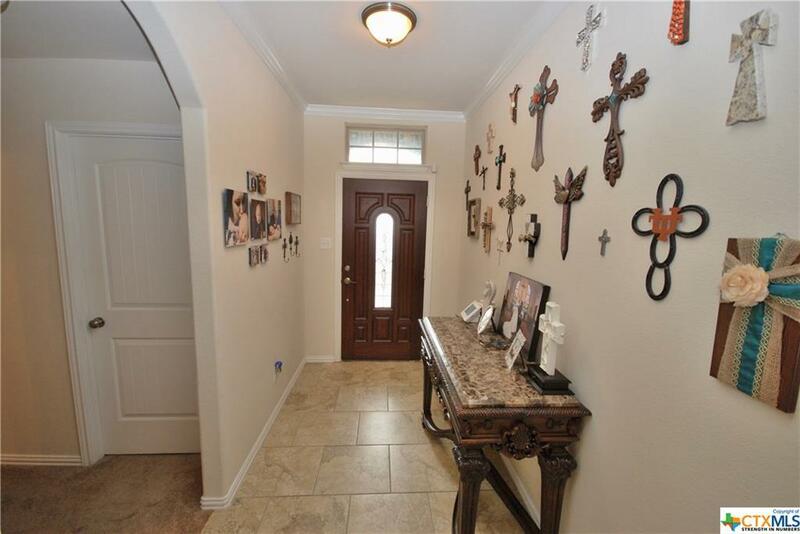 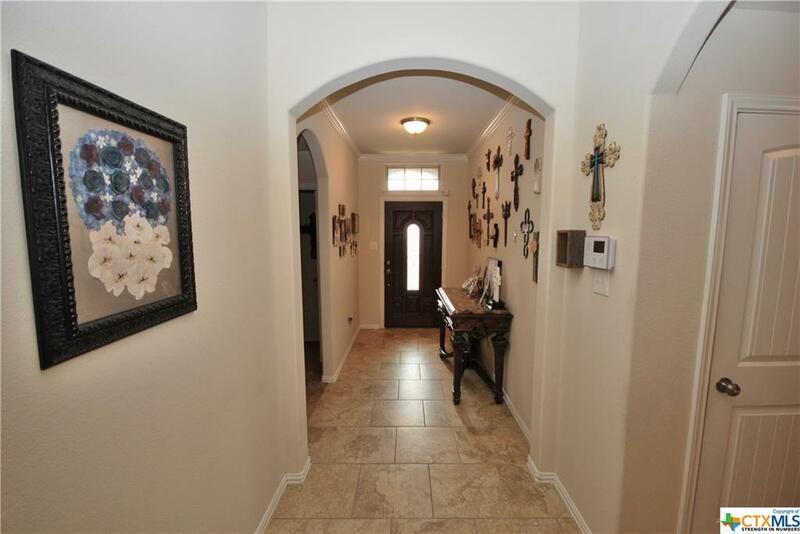 Charming, well maintained home in Woodlands Park! 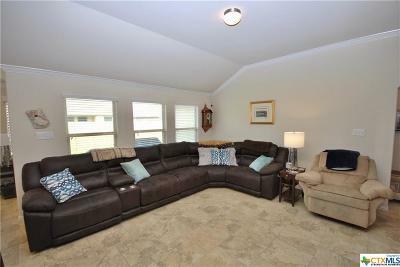 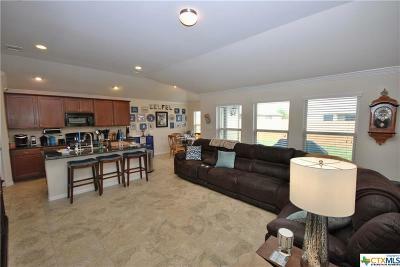 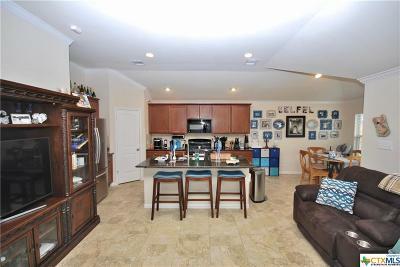 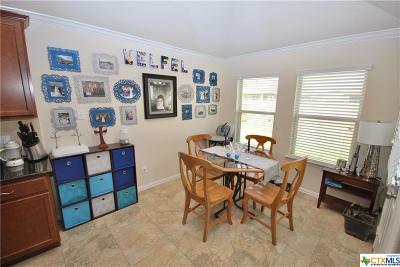 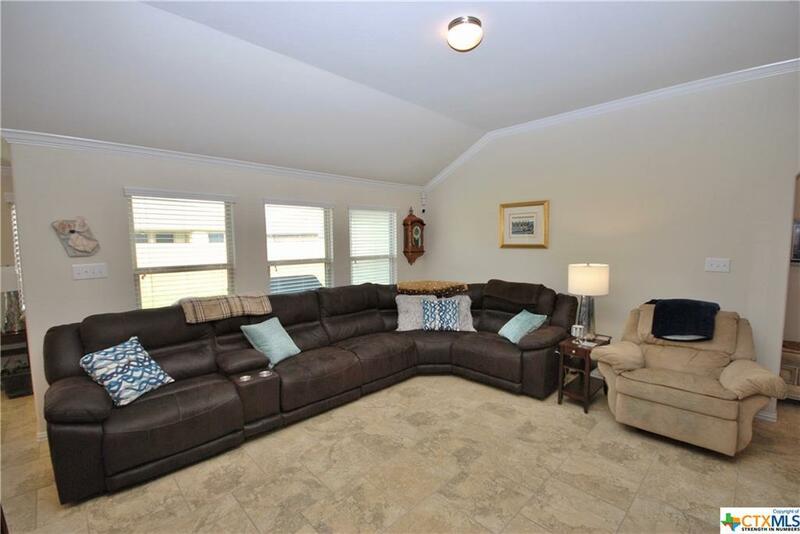 Open floor plan, tile floors throughout the kitchen and living area. 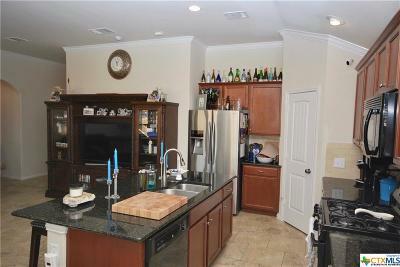 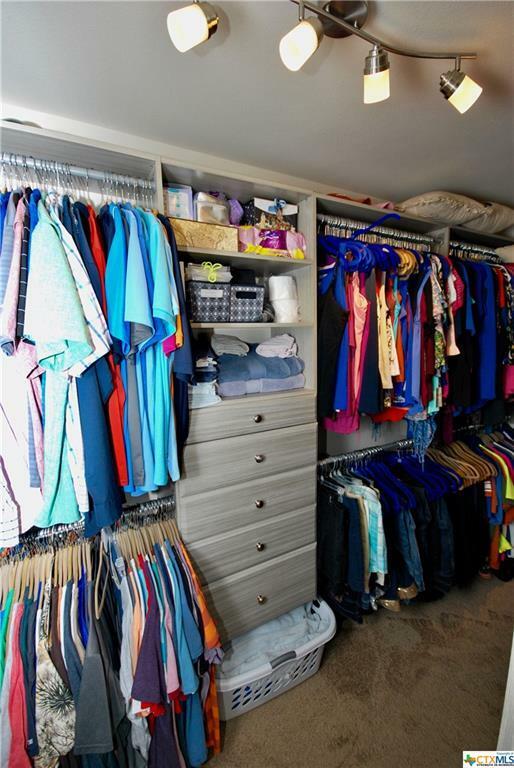 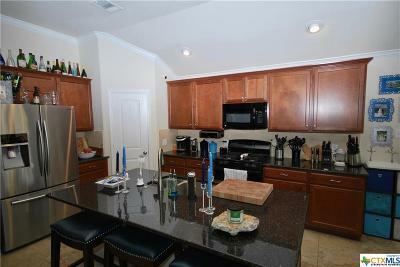 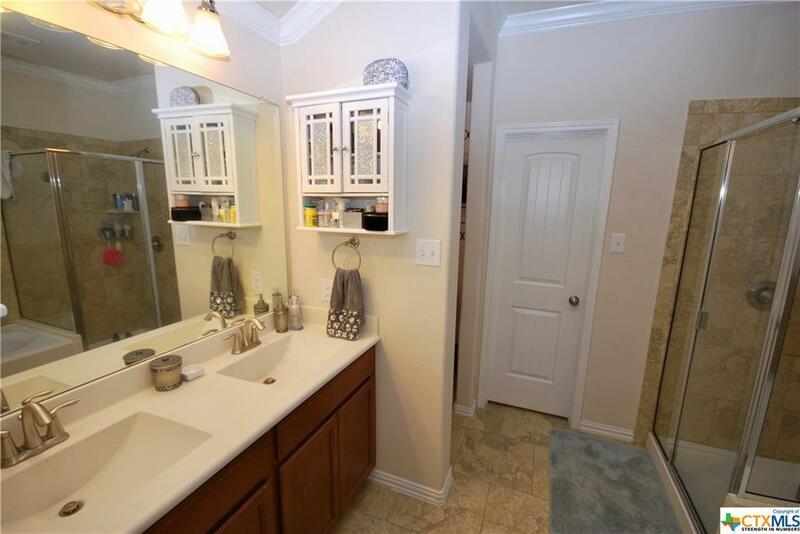 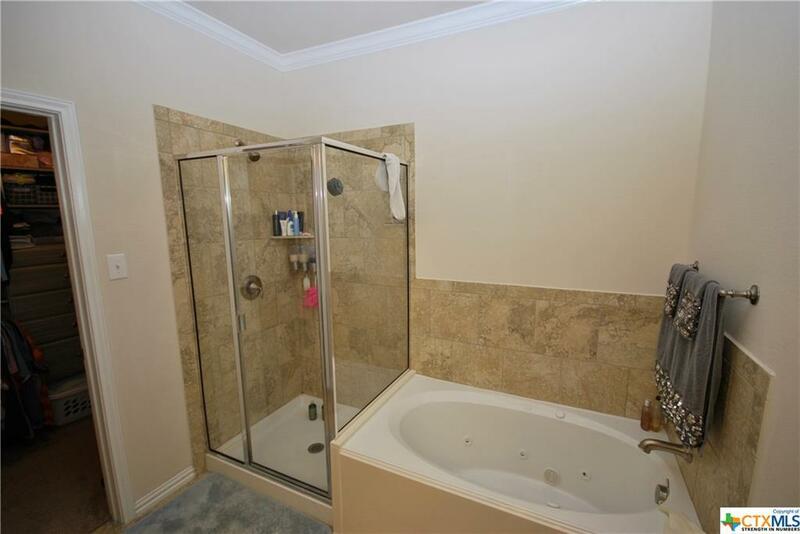 Granite counters, stainless appliances, and custom master closet! 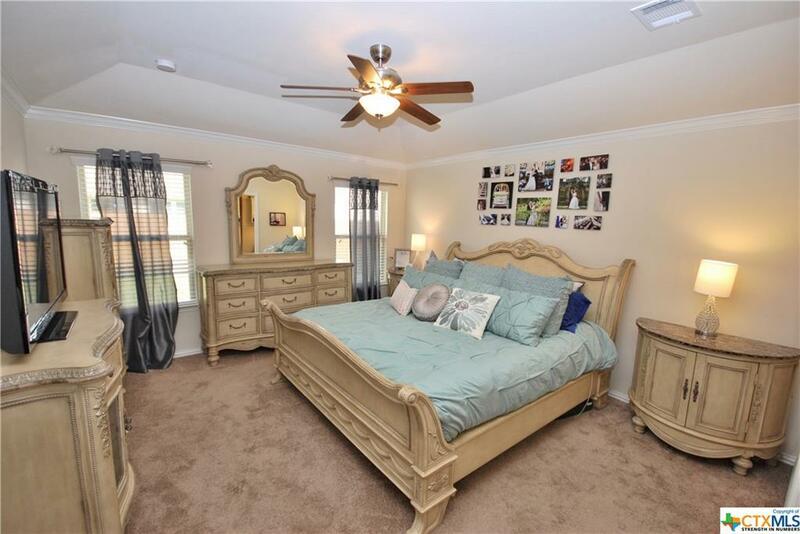 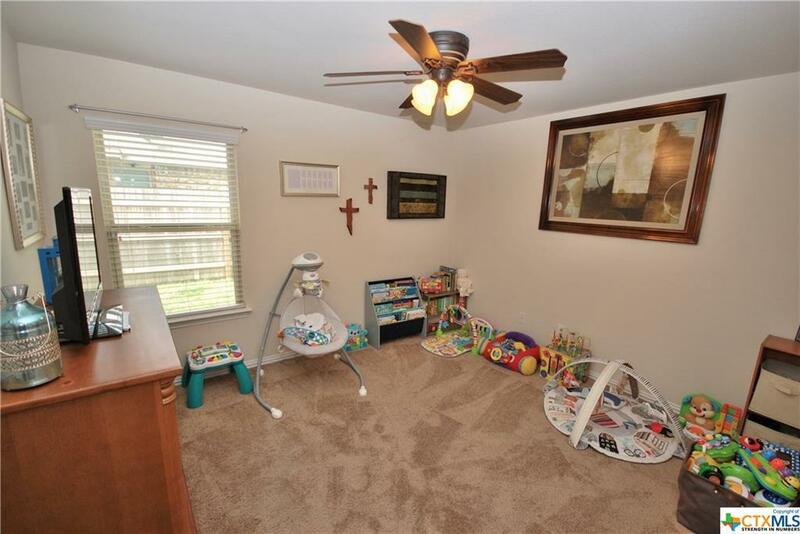 This rock and brick home has 4 spacious bedrooms, a laundry room, plenty of backyard space! 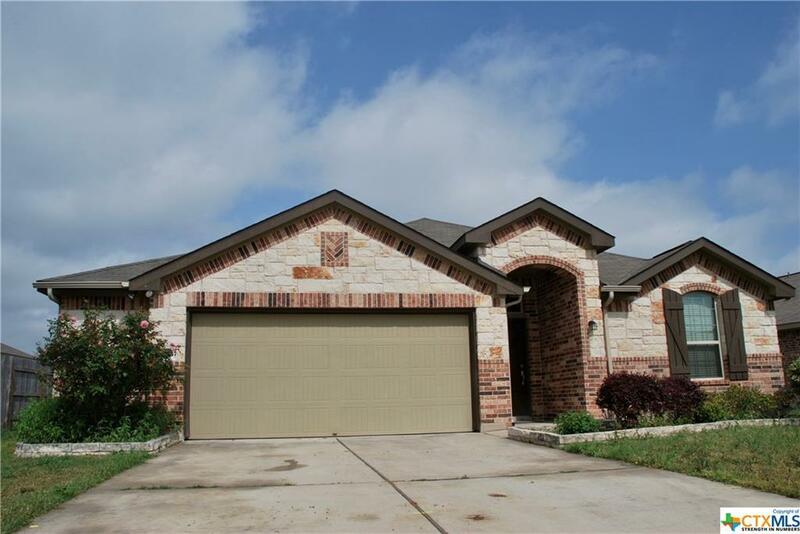 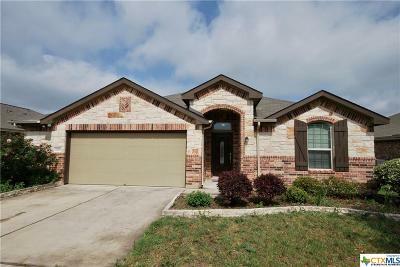 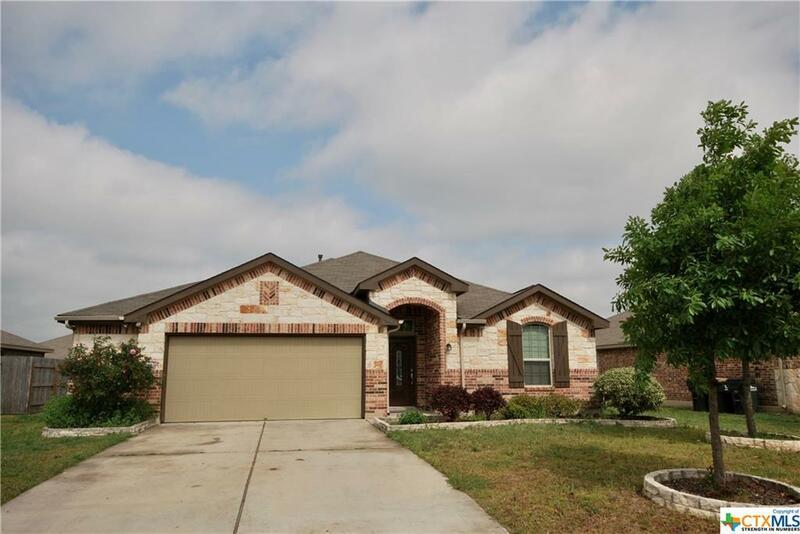 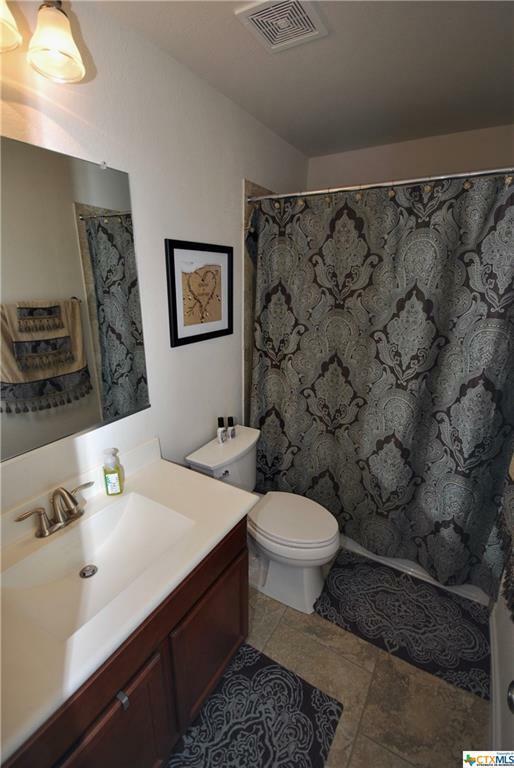 Convenient to I-35, commute to Austin or San Antonio! 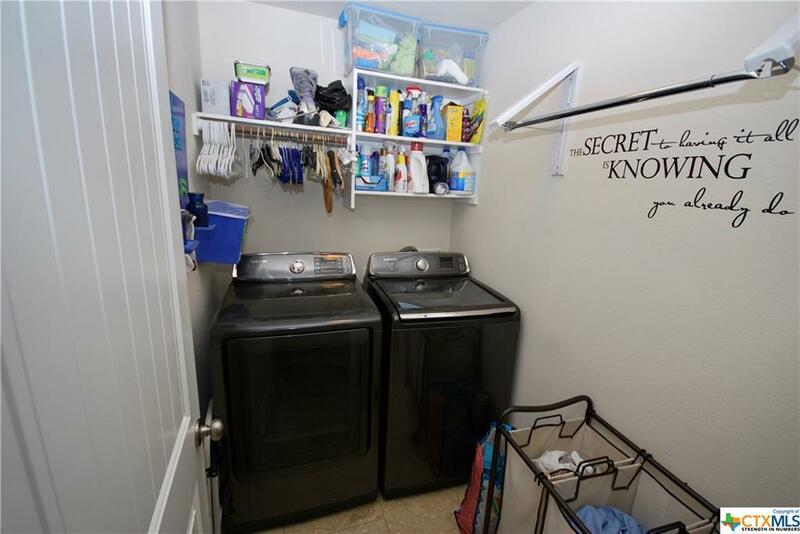 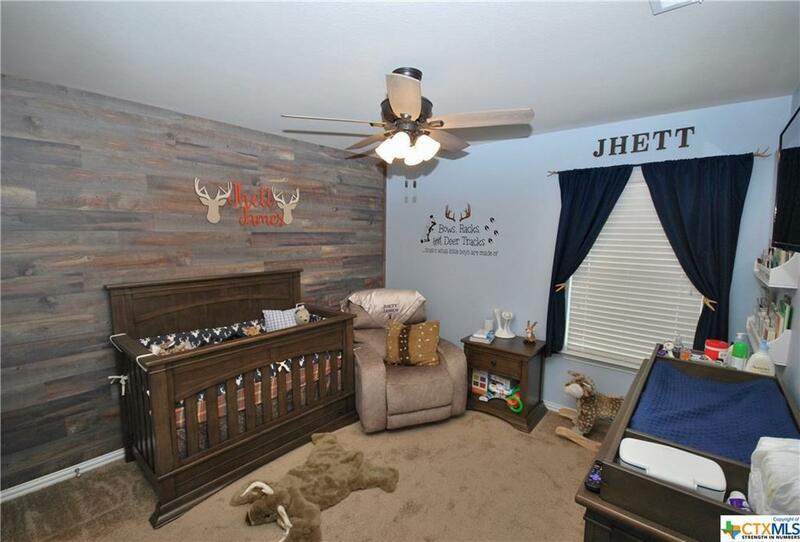 This property won't last long, come take a look! Directions: From I-35 Access Road And Fm 150, Travel East On Fm 150 To Woodlands Dr. Turn Right Onto Woodlands Dr, Then Right On Star Meadow To Property On Right.